You can find all the Styles panels by going to Window > Styles. 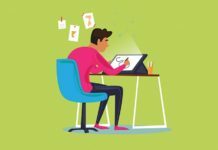 Here you’ll find five options for applying styles to different elements. When you open a particular Style panel, you’ll notice that they group with other related Style windows. 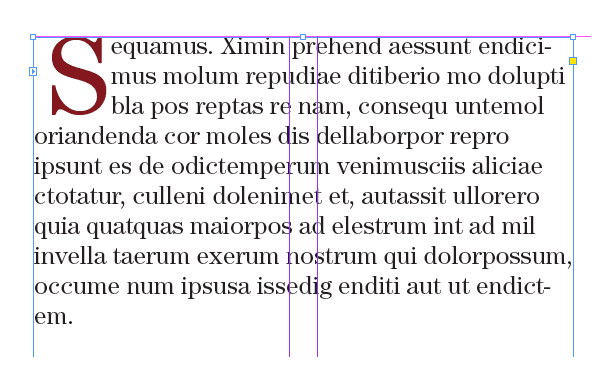 Character Styles and Paragraph Styles can both be applied to text. 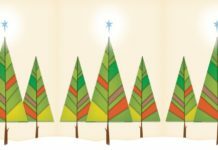 A Character Style remembers formatting for single characters, words or phrases. A Paragraph Style will remember the formatting applied to a whole paragraph (a section of text separated from other text by line breaks). 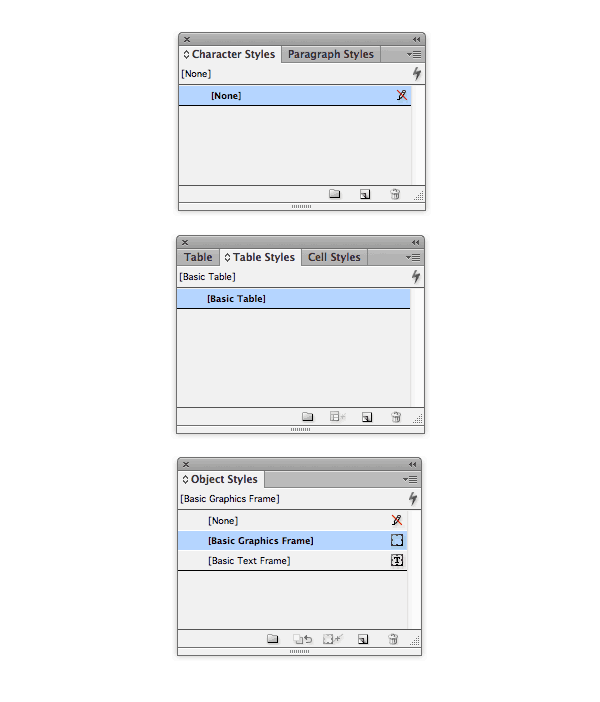 Table, Table Styles and Cell Styles are grouped together in one panel. 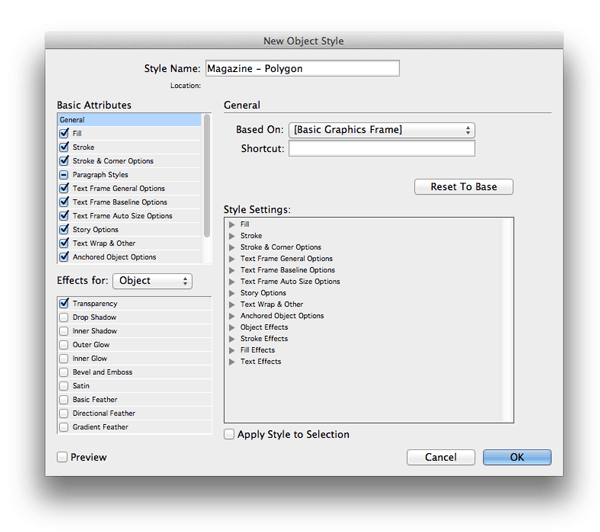 Object Styles has its own panel (Window > Styles > Object Styles). 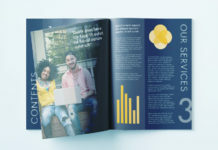 You can apply an Object Style to graphics, shapes and frames. Once you’ve formatted a letter, word or phrase, you can save your edits as a Character Style, to apply to other parts of your text with ease. 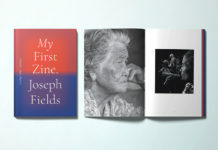 In this example, for a magazine layout, I have set the first word of a short extract in a decorative font, LeckerliOne Regular, and set the size to 32 pt and the colour to a dark red CMYK swatch. 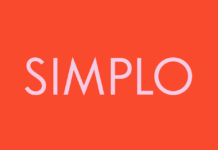 The text is also aligned center. 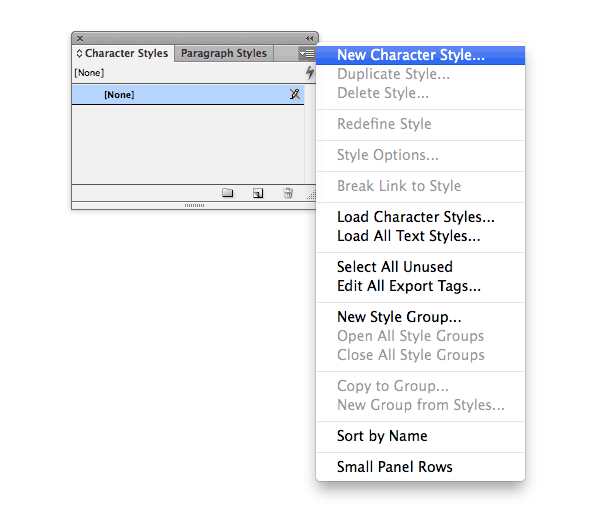 Open the Character Styles panel (Window > Styles > Character Styles). Highlight the relevant text and either click on the small square icon at the bottom right of the panel (Create new style) or select New Character Style from the panel’s drop-down menu. The New Character Style window opens. You can give the style a recognisable name, and scroll through the formatting options from the left-hand menu; editing them further if you want to. 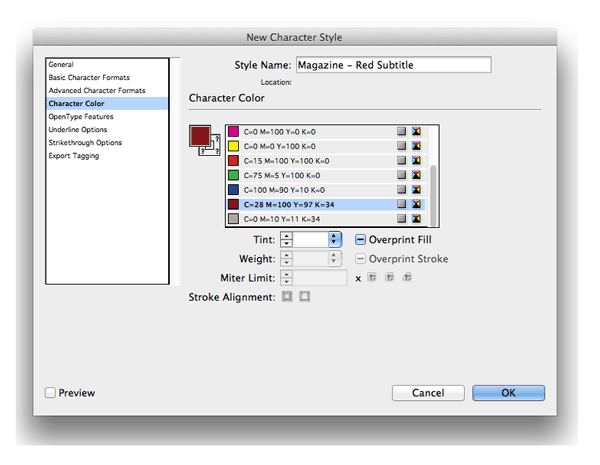 Click OK and the Style appears in the Character Styles panel. Highlight individual letters, words or phrases in the text of your document and simply click on the Style’s name in the panel to apply it. 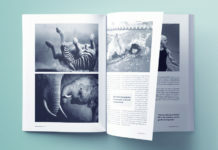 To create a Paragraph Style, first format a single paragraph of text. You can apply a Drop Cap and Indents, as well as Font, Size, Weight, Leading, Tracking and Alignment. You can then either place your cursor somewhere in the paragraph or highlight the paragraph before selecting New Paragraph Style from the Paragraph Styles (Window > Styles > Paragraph Styles) panel’s drop-down menu. You’ll notice there are two sets of menus running along the left-hand side of the panel. The top menu lists the formatting attributes already applied to the text, but you can add further attributes from the bottom menu. Check the Preview box to see your edits as you go. 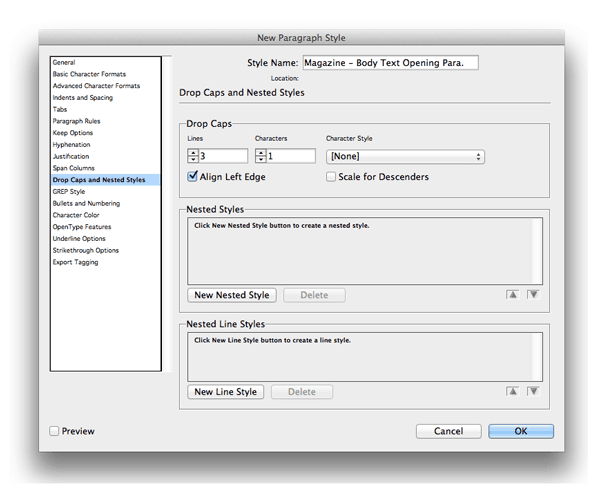 You can also create a Nested Style by selecting Drop Cap and Nested Styles from the left-hand menu. This allows you to ‘nest’ a Character Style within the Paragraph Style, allowing you to define more specific formatting rules for some characters in the paragraph. 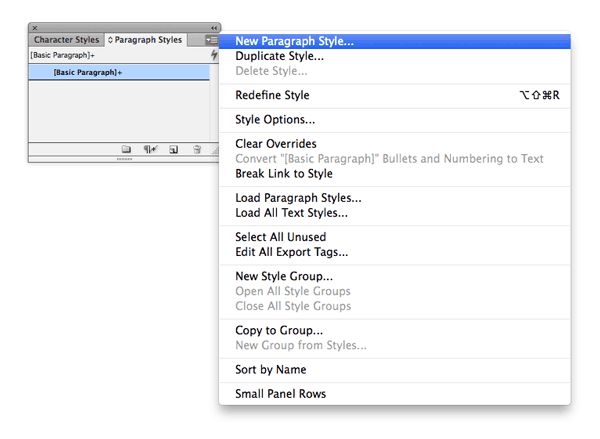 When you’re happy with the settings you’ve defined for the Style and given the Style a name, back under the General options, click OK.
You can apply the Style to a paragraph by resting your cursor in a paragraph of text and clicking the name of the Style in the Paragraph Styles panel. 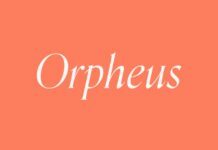 You can apply an Object Style to graphics, shapes and frames. 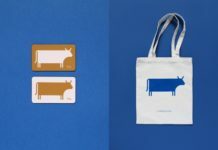 Formatting attributes like Fill, Stroke (colour and weight), gradients and transparencies, as well as text wrap settings, can be saved as an Object Style and applied to objects. 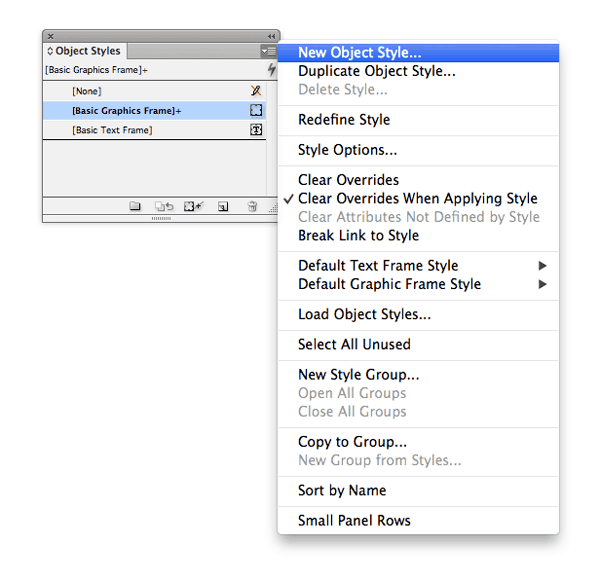 Open the Object Styles panel by going to Window > Styles > Object Styles. 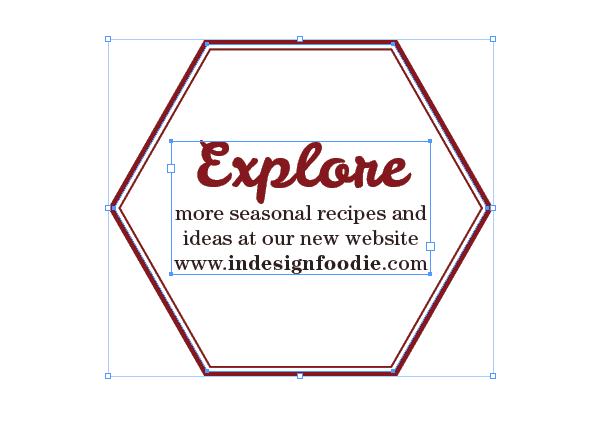 As an example, this polygon, with a solid white Fill and a decorative dark red Stroke, is being used as a background shape for a magazine layout (the text frame is separate from the polygon, and layered on top). Select just the shape alone (you can also copy formatting from a text or image frame) and select New Object Style from the drop-down menu in the Object Styles panel. In the window that opens give the Style a name, here I’ve named the Style ‘Magazine – Polygon’. 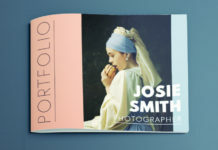 The top left-hand menu lists attributes already applied to the shape, but you can add extra attributes from the bottom left-hand menu, such as transparency, drop shadow, bevel etc. Once you’re happy with the formatting, click OK to add the Style to the Object Styles panel. 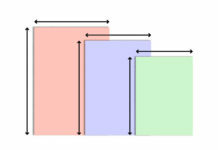 You can then apply the Object Style to other objects (frames, shapes) in your document. 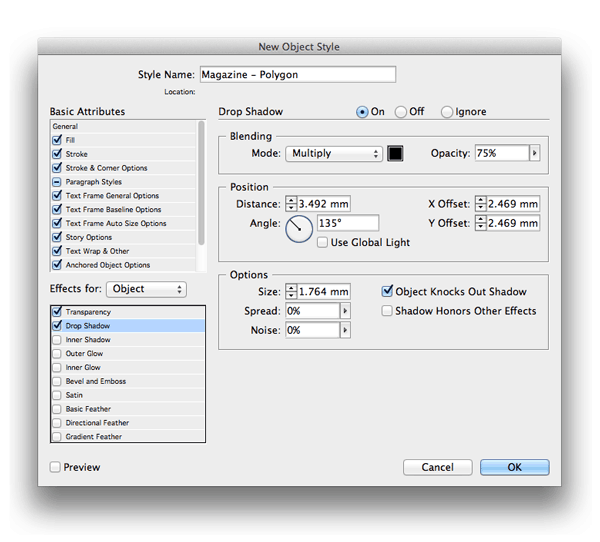 Click to select the shape you want to edit, then click once on the name of the Object Style in the Object Style panel. 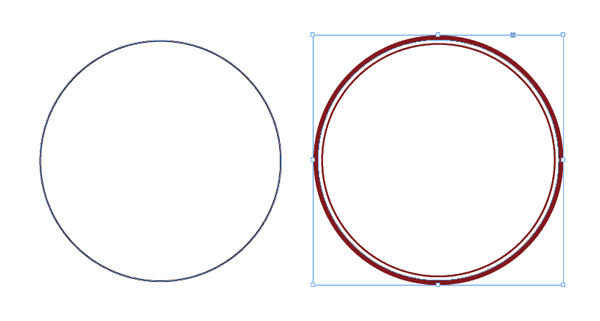 In this example, you can see how the Style applies all the formatting characteristics of the original shape, such as the Fill Colour, Stroke Colour, Stroke Weight and Stroke Type, to this shape created using the Ellipse Tool (L), but the Style doesn’t alter the original shape of the shape/frame. 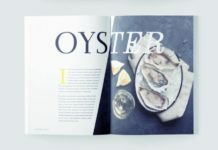 Get in the habit of using Styles and see your InDesign documents become more polished and the time spent formatting your designs cut dramatically. 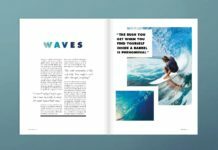 Build on your knowledge and develop more InDesign skills using our beginner InDesign tutorials page.